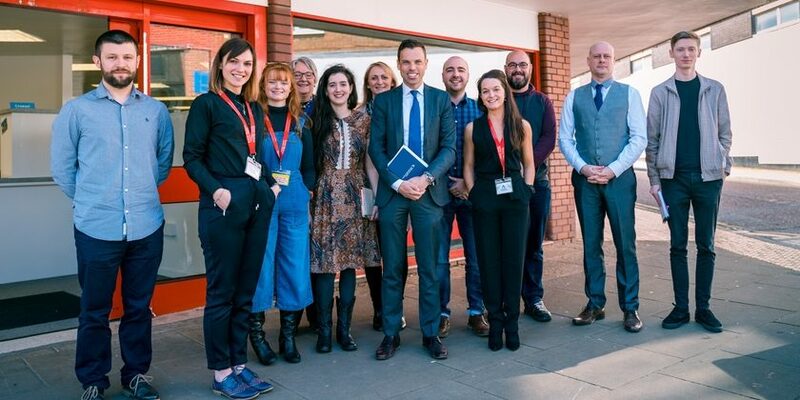 The Welsh Government minister for economy and North Wales joined a start-up surgery for local entrepreneurs at the Wrexham Enterprise Hub today to hear about their experiences and activities. Delivered through Business Wales, The Hub aims to create 100 new businesses over a two year period. The Welsh Government has provided £1m for the pilot project. 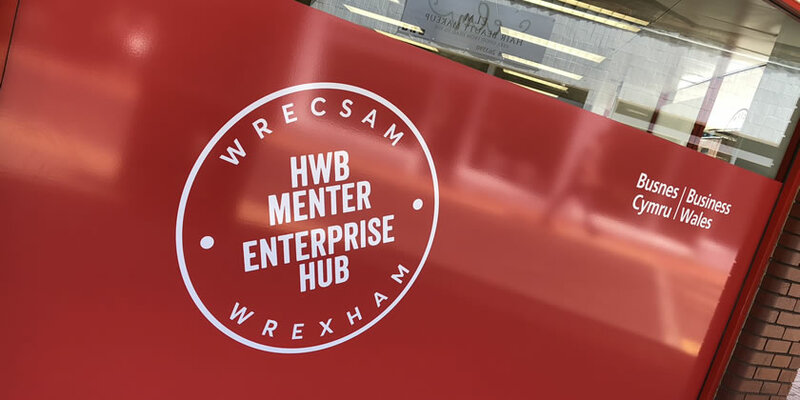 Based in the former Iceland supermarket on Queens Square, The Hub provides a community for entrepreneurs linking with other organisations including Wrexham Glyndwr University, Coleg Cambria, industry and support agencies in the region. Ken Skates, who also represents the Clwyd South constituency, said: “It’s been good to visit the Hub today and hear directly from the entrepreneurs who are using the facilities, and to hear about their experiences. “It’s great to see that there is so much enthusiasm and entrepreneurial talent in the region. “Now more than ever, with the challenges presented by Brexit, we need to support and encourage new businesses and innovation. Carl Turner, community manager at the Wrexham Enterprise Hub said: “Since launching just under a year ago, we’ve held more than 30 events and supported over 170 individuals. “It was Mr Skates himself who cut the ribbon that day, so it’s fitting that he was able to come and speak with some of our members at this impromptu round table. 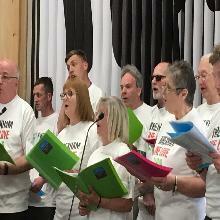 “Our members got their chance to chat with the minister and discuss their successes and their stumbling blocks, and I know they got a lot out of it.